Direct Rob Letterman discusses his take on Detective Pikachu at the 2018 Pokémon World Championship. Yup. That’s still a thing. When discussing the visual effects, Letterman likened the depiction of the Pokémon in this film to that of Rocket Raccoon in Guardians of the Galaxy. “It’s completely photorealistic,” he explained, “like they are alive and in the movie.” That may sound jarring to some fans – seeing as how Pokémon have always been animated in 2D or occasionally 3D cartoons / video games – but I think the photorealistic look could definitely work. Rocket certainly feels like a real character for a CGI talking raccoon. The technology is believable enough that Guardians 2 even ends on a close up of Rocket’s face. If VFX in The Jungle Book can make audiences believe that animals can talk, then I’m sure Detective Pikachu can pull off making a believable world where wild Pokémon run around. 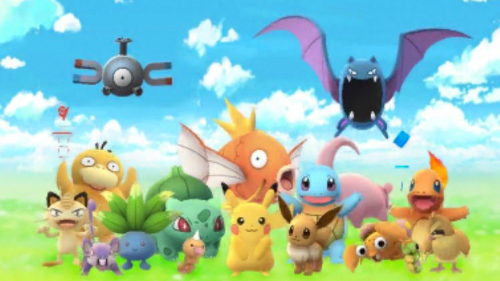 Of course, how fans react to photorealistic Pokémon will probably depend on the film’s first trailer. Not only will we have a better sense of the visuals, but we’ll also understand what type of tone the movie is going for. 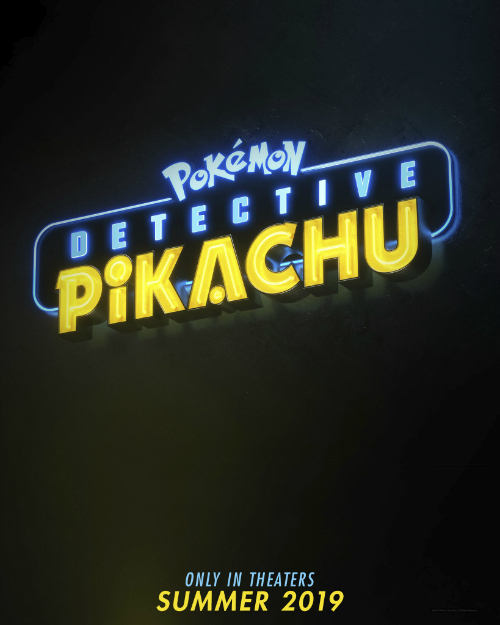 Granted, this is a Pokémon movie, so I know it’s going to have a lighthearted or even childish feel to it, but the noir-inspired neon logo makes me wonder if Detective Pikachu will also appeal to adults. Or at the very least, kids that used to play Pokémon who are now adults. I agree with Letterman. 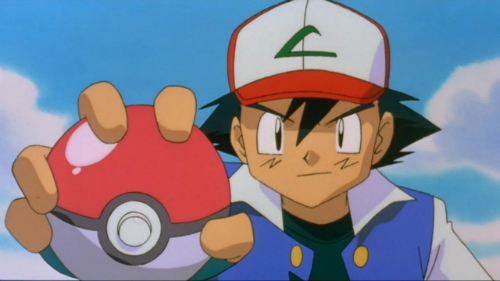 Fans have seen the story of Ash – or even Red – a hundred times over. But I still believe the first live-action film should have been a sports-based movie centered around catching Pokémon. I’ve never played the Detective Pikachu game, so maybe it does have a great story, but I know a retelling of some of the original Pokémon games would have given fans a rush of nostalgia. And that nostalgia is exactly why Pokémon Go! became such a hot property to begin with. With that being said, I am looking forward to seeing something original in the Pokémon universe. It may end up being wacky or cheesy, but at least it will be something different. Seeing photorealistic Pokémon will be fun, and having Ryan Reynolds voicing Pikachu sounds hilarious, but I am still worried about director Rob Letterman himself. His directing credits include Sharktale, Monsters vs. Aliens, and Gulliver’s Travels; movies in which I am not a fan of. So hopefully the screenplay (which is being written by Guardians of the Galaxy and Captain Marvel scribe, Nicole Perlman) will be solid. Pokémon: Detective Pikachu is the first Pokémon film to get a wide theatrical release since Pokémon 3: The Movie: Entei – Spell of the Unown back in 2001. 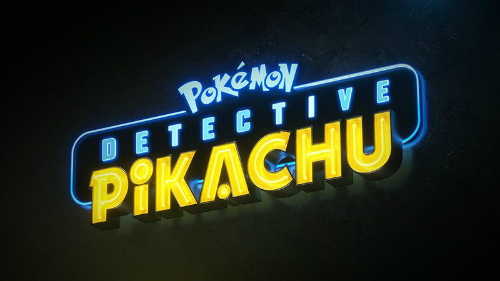 With Suki Waterhouse, Rita Ora, and Bill Nighy also set to star in the film, Pokémon: Detective Pikachu will open in theaters on May 10, 2019.